Your favorite community auction and dinner with the local progressive community. 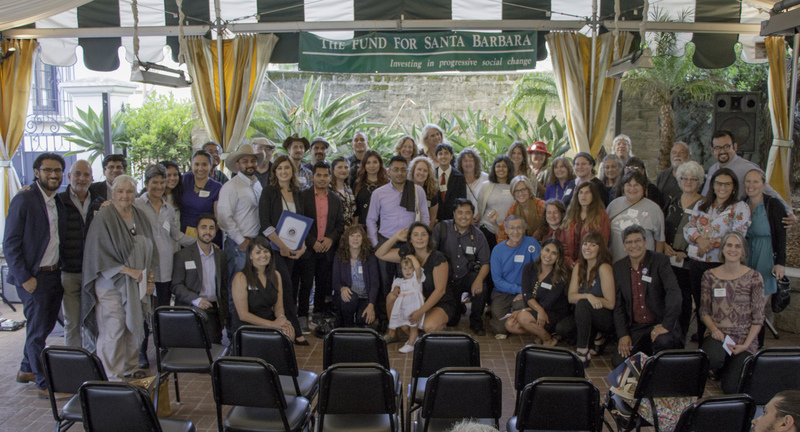 The Fund for Santa Barbara maintains a community calendar of local progressive events--which you can view and contribute to! Our North County fundraiser--with food, drinks, music, and great people! Thank you to those who joined us celebrate the amazing progressive work our grantees are doing in our community!